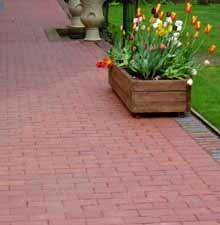 Ketley Staffordshire Red Pavers provide a rich colour which won't fade over time. 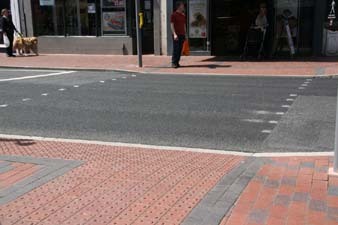 They are highly durable and justify a classification as Heavy Duty - suitable for channelised traffic flow in public pedestrianised areas. 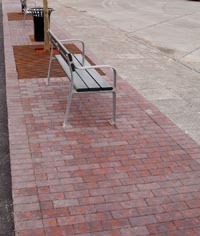 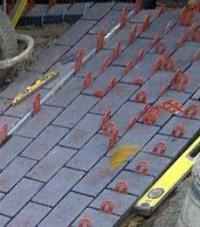 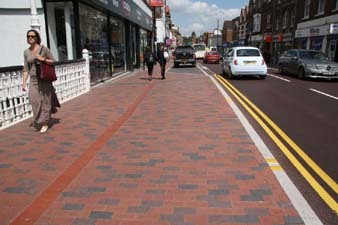 Ketley Staffordshire Red Pavers are produced at our works located in the heart of the Black Country. 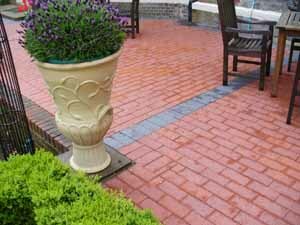 They have been made from our own Etruria Marl since Victorian times. 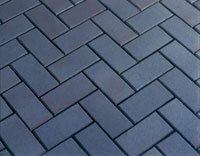 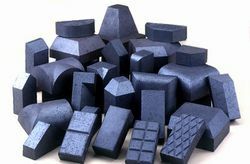 Their unrivalled physical properties include their strength, durability and permanence of colour.